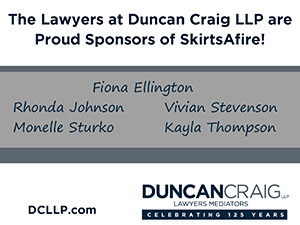 live recording, podcast, SkirtsAfire 2019, that's a thing?! 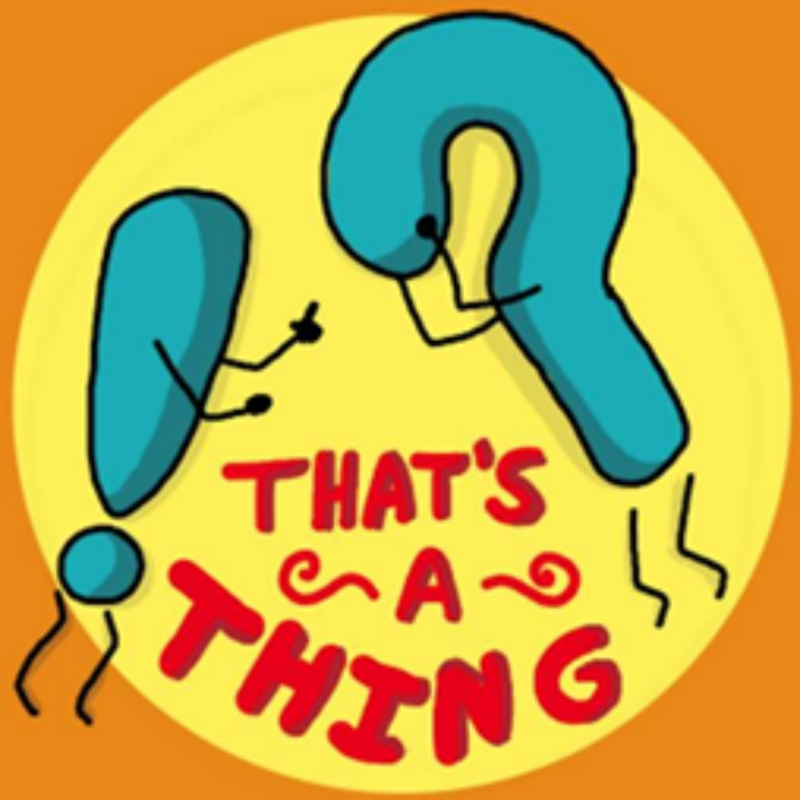 Be part of a live recording of That’s A Thing? 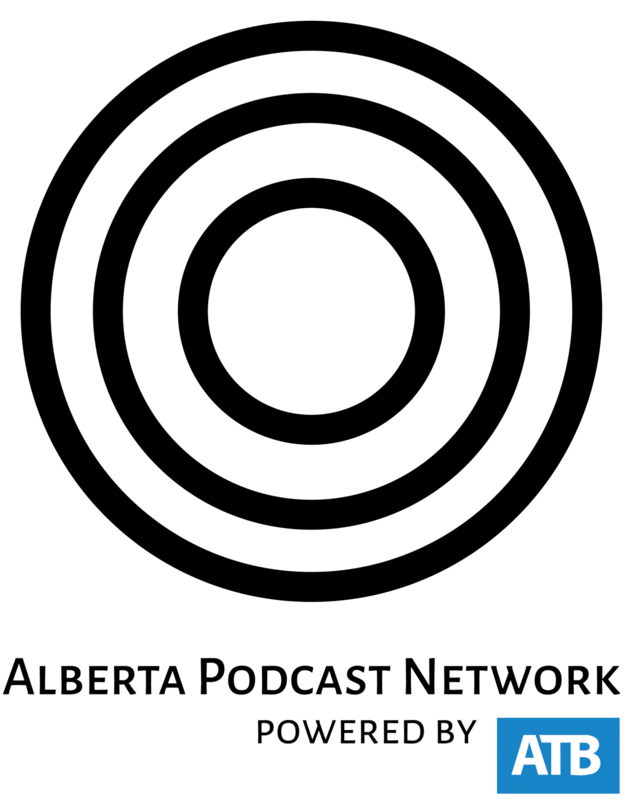 !, a podcast in which Elizabeth, a teen, explains her media to Karen, her mom. They will explore how the internet has created a supportive and informative space for LGBTQ+ youth, notwithstanding the trollish toxicity we all seem to be swimming in online. Featuring interviews with SkirtsAfire artists, Sara Vickruck and Anais West (Poly Queer Love Ballad), our 2019 Honorary Skirt, Marni Panas, and Harley Morison from Cardiac Theatre.